It’s tough always being cold. As soon as you step out of that warm comfy bed, you’re greeted by an Arctic world. From walking on tile floor to sitting in your freezing office (even during the summer! ), it’s sometimes a struggle to get through the day. Thankfully, through the wonders of technology, there are some pretty neat products that can really help. With winter right around the corner, now is the time to get prepared. 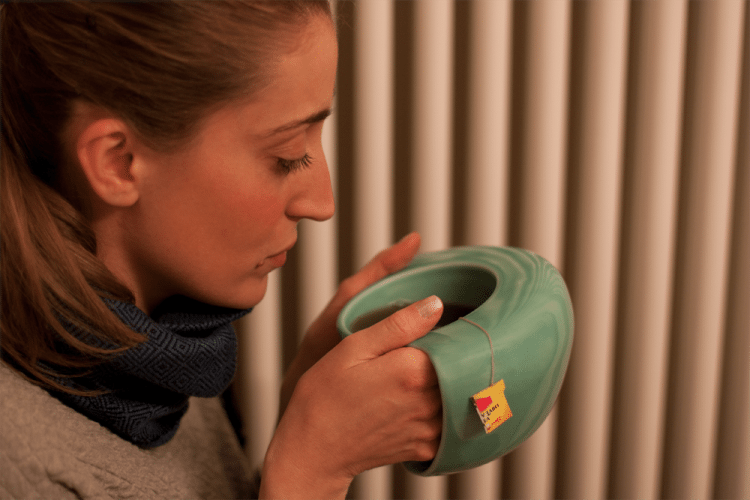 Warm your fingers and your belly at the same time. 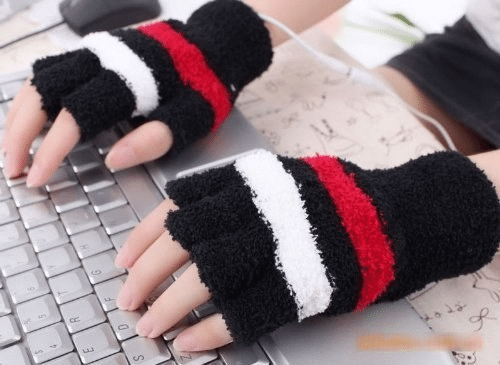 These keep your hands nice and toasty while keeping your fingers free to type away. Staying warm doesn’t have to mean sacrificing style! Yes. Just so much yes to this. Kill two birds with one stone when you moisturize and warm your hands at the same time. How cold are your toes right about now? 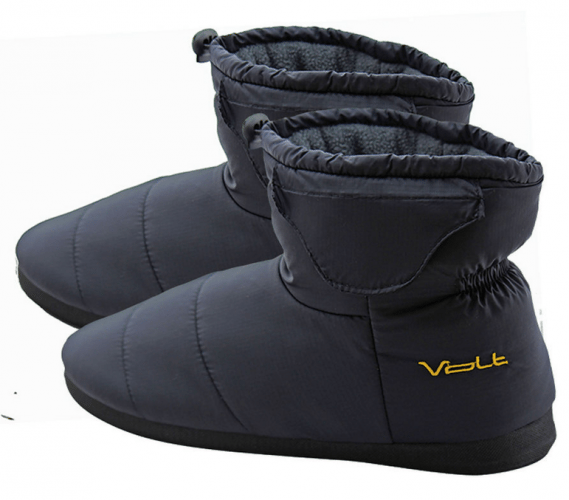 And how much warmer would they be in these heated slippers? 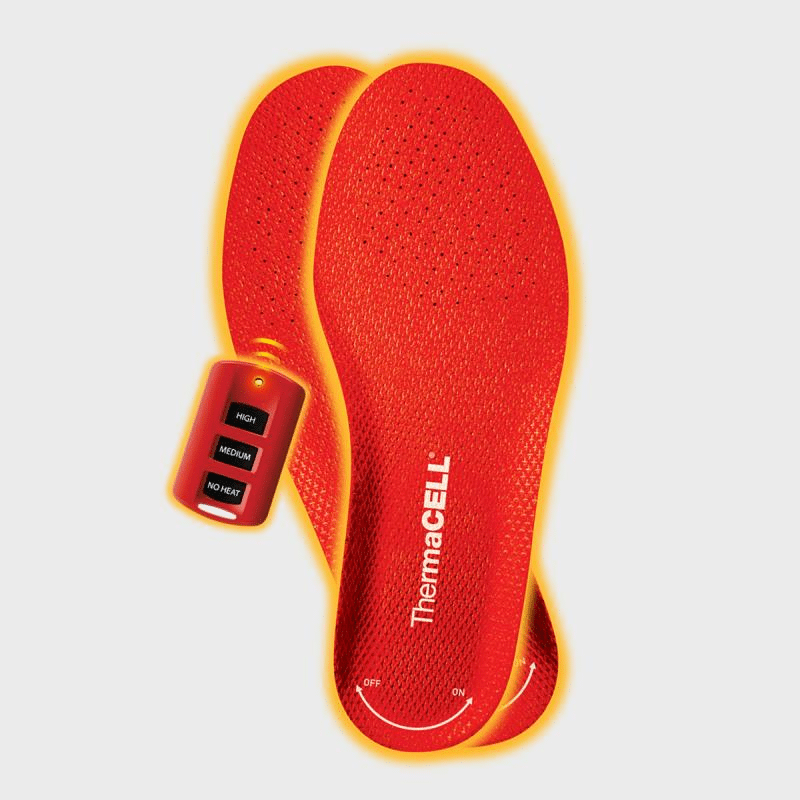 We’re pretty sure if you put an end to freezing feet, world peace may follow. 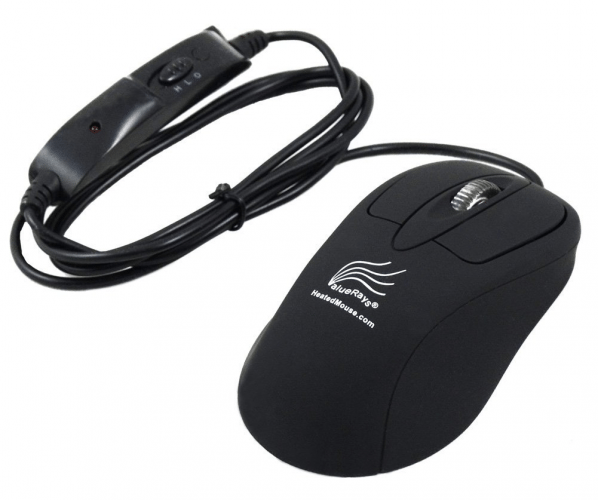 If you must continue to work while barely staying about hypothermic temperatures, you need a heated mouse to help you do it. RELATED: There is an actual explanation as to why some people are always cold.